New Daughters of Africa is a major new anthology celebrating the work of women of African descent. 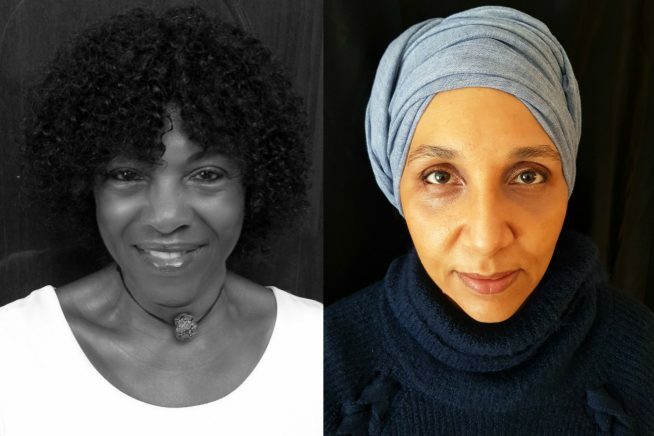 Ghanaian-born publisher, editor, writer and broadcaster Margaret Busby OBE talks to Leila Aboulela, award-winning novelist and playwright, about the uplifting sense of sisterhood that endures from generation to generation, and common obstacles writers still negotiate around issues of race, gender and class. The event will be chaired by Sheila Ruiz, Deputy Director of the Royal African Society. Prior to joining the RAS, Sheila was the Communications and Programming Consultant for the Africa Centre and previously worked as a freelance events producer for various arts projects in London. Sheila holds an MA in African Studies from SOAS and a BA in History from UCL. She is of mixed Spanish/Equato-Guinean heritage and is bilingual in Spanish and English. With a passion for dance and music, Sheila has performed with a number of groups, including the London Lucumi Choir.